The Food Coast – is a regional branding Initiative which was developed by Local Enterprise Office Donegal to support, celebrate and grow the Donegal food sector. The Food Coast initiative certifies Donegal food producers and service & retail sector businesses that sell Donegal made produce. 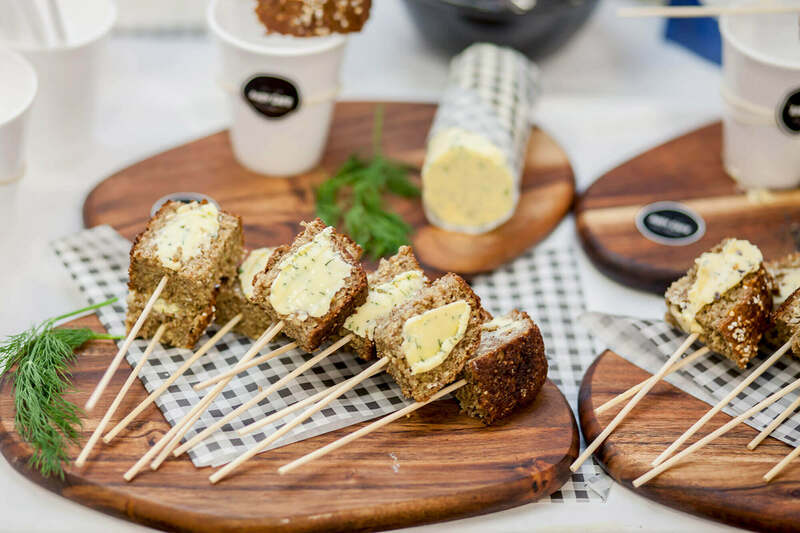 The Food Coast Brand is a mark of origin and allows consumers to identify food which is produced in Donegal or businesses which sell Donegal made produce. Applications for 2018 are now being accepted and interested food businesses should get in touch with the Local Enterprise Office. 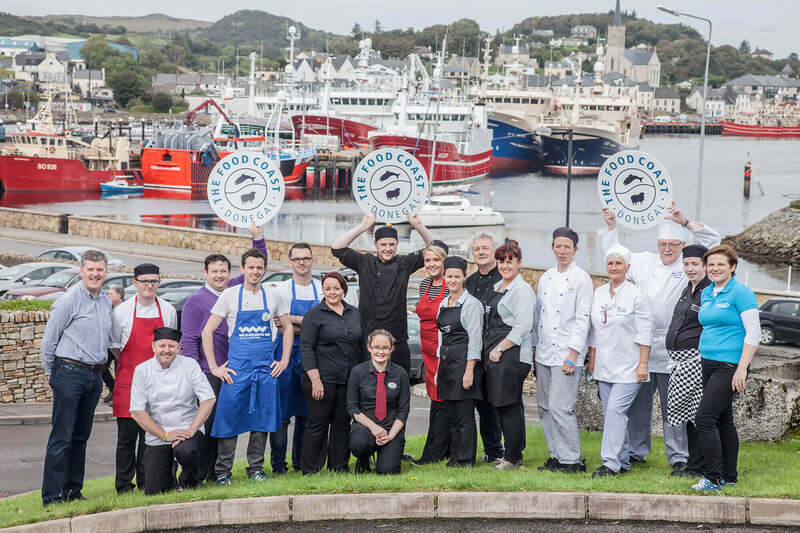 The Food Coast experiences is an exciting initiative to create a series of food tourism experiences in Donegal that celebrate Donegal food and its champions. The Food coast Experiences are immersive and give you a taste and flavour of the food and drink culture in Donegal. 2017 was the first year of the Food Coast Experiences and featured a range of events from festivals, guides tours, cooking and dining with chefs and the famous chowder cook-off. Planning is now underway to develop Food Coast Experiences 2018 and businesses interested in running an event should contact the Local Enterprise Office.